Bobcat X in 3 wheels by Drive Medical-Latest lightweight scooter with great comfort and value! 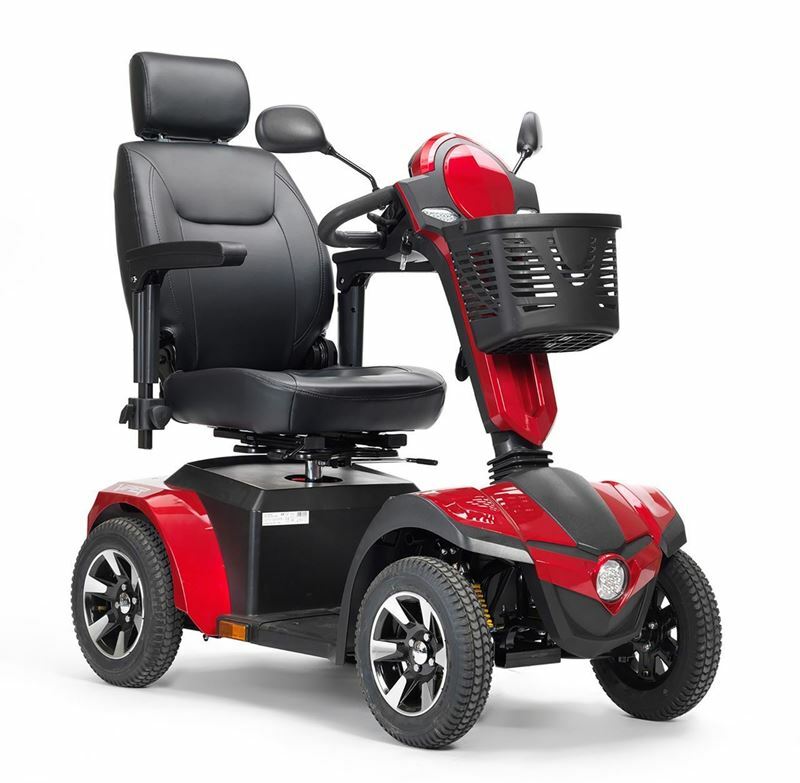 Bobcat X4 wheels by Drive Medical-Latest lightweight scooter with great comfort and value! Best Deal in Canada. 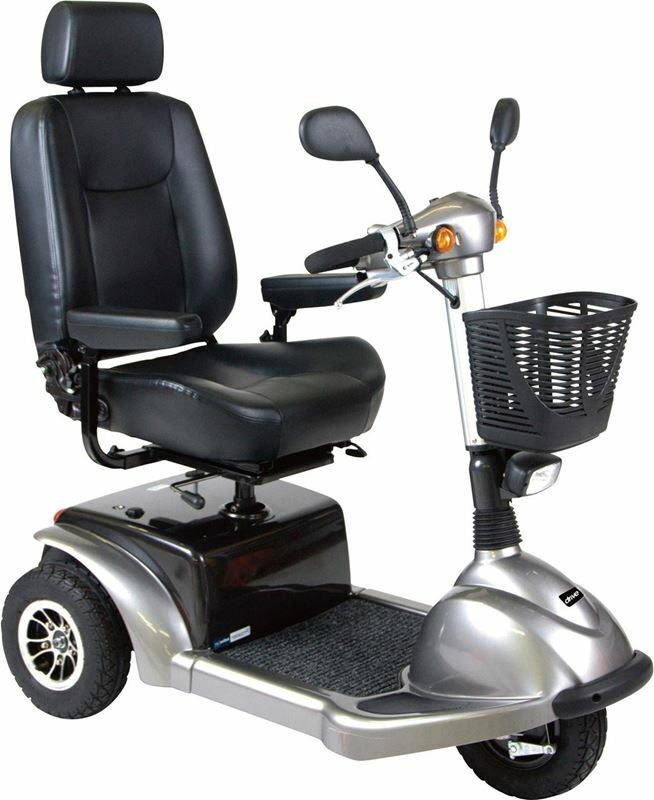 Maverick Executive Series Scooter in 3 wheels by Drive Medical - Style and Performance combined! 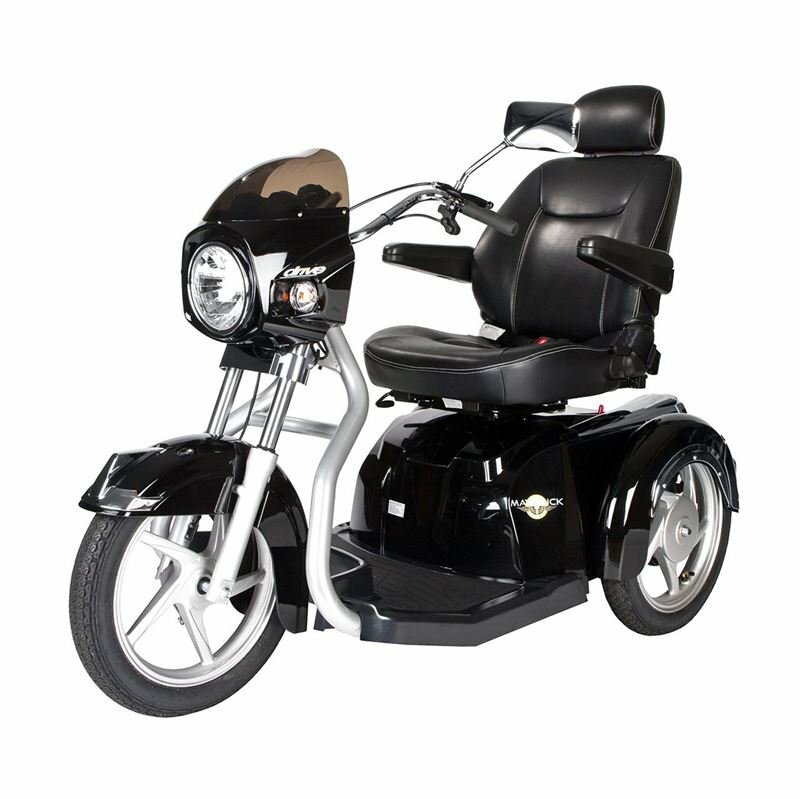 The compact travel series, Phoenix HD in 4 wheels by Drive Medical-Style and Comfort blended!